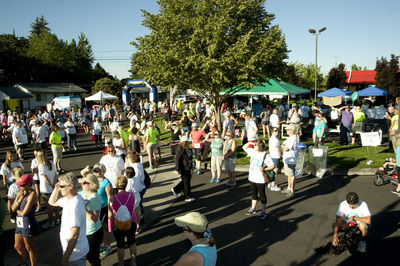 Join over 700 runners and walkers for our annual SHOC Walk & Run, always on the first Saturday in August. 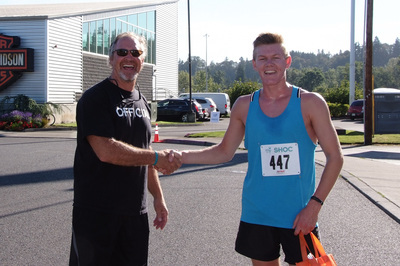 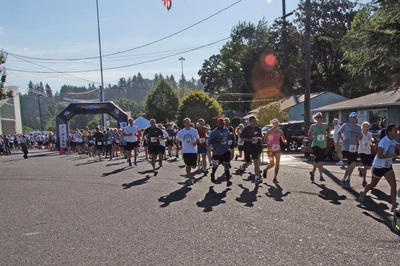 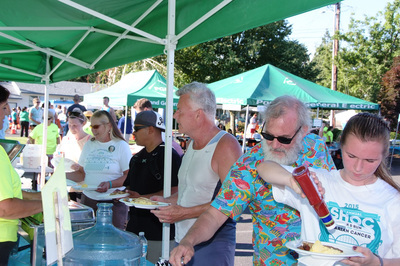 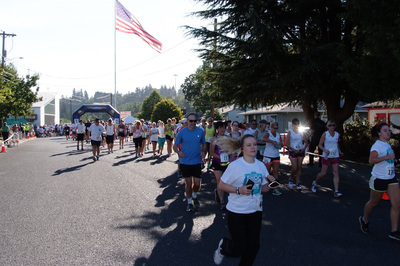 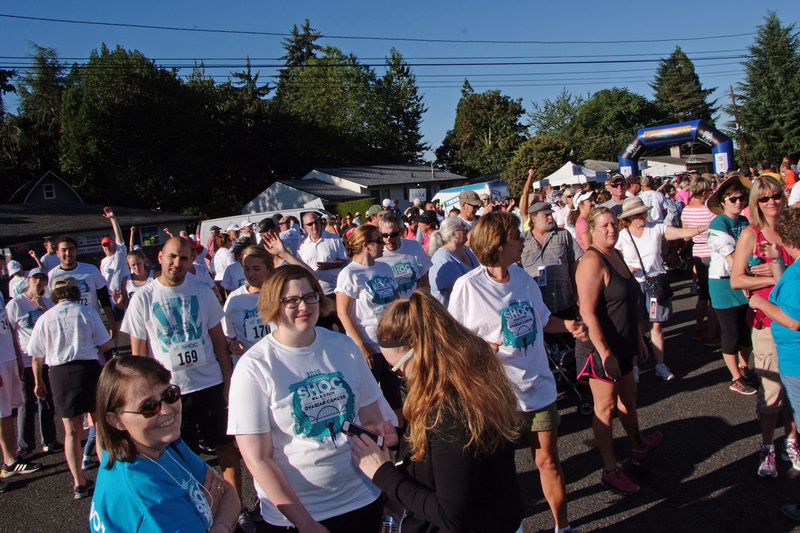 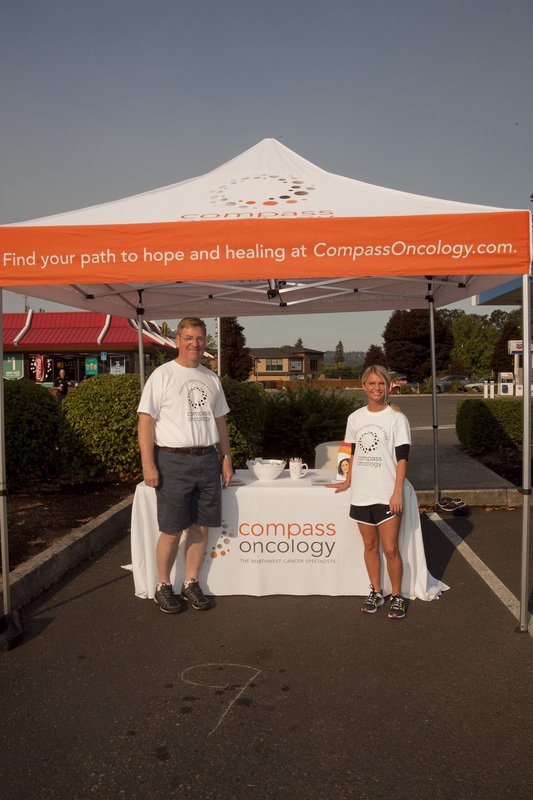 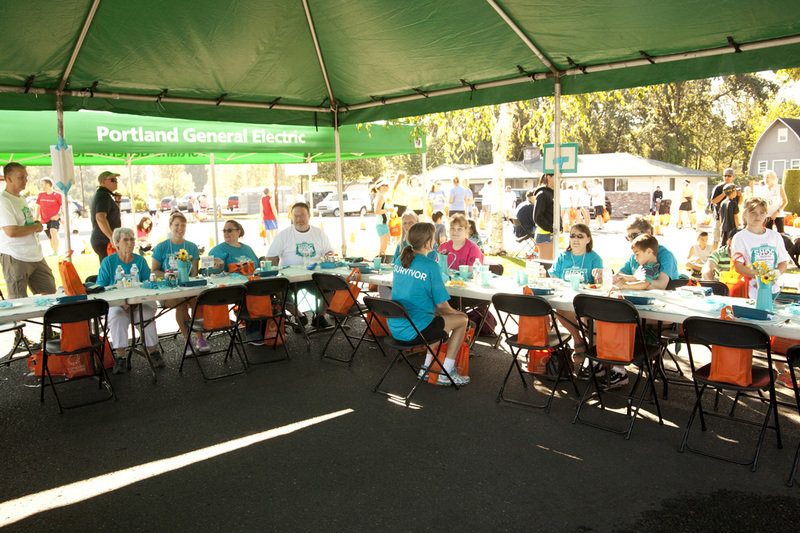 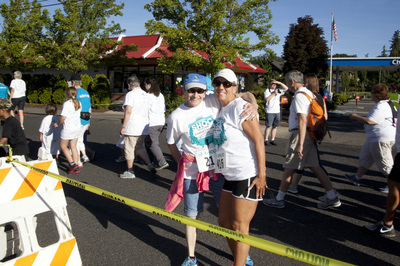 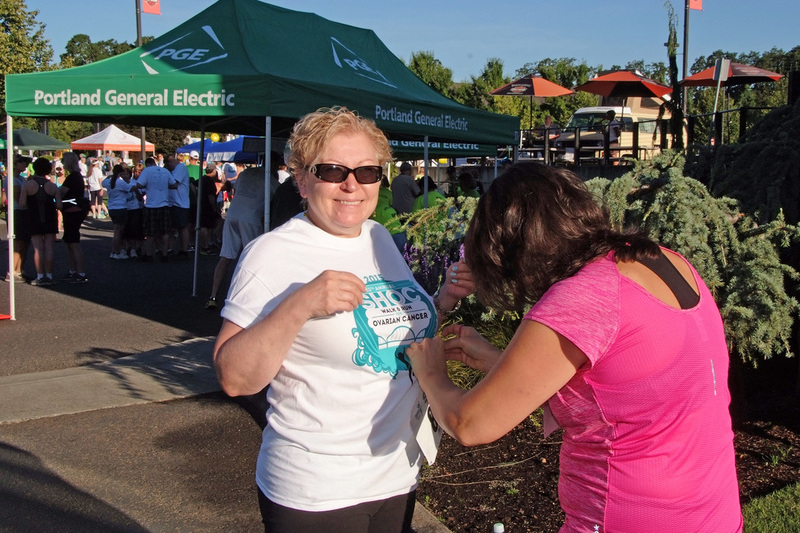 Offering a timed 5K and 10K walk or run option, along with an untimed 1-Mile Family Fun Walk, the course offers a casual stroll or an invigorating run along the peaceful Clackamas River and throughout the quaint town of Gladstone, Oregon. 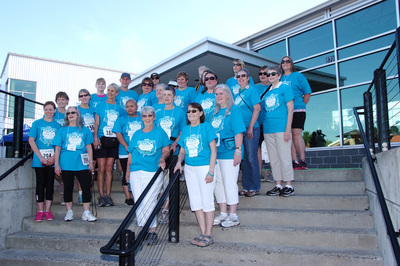 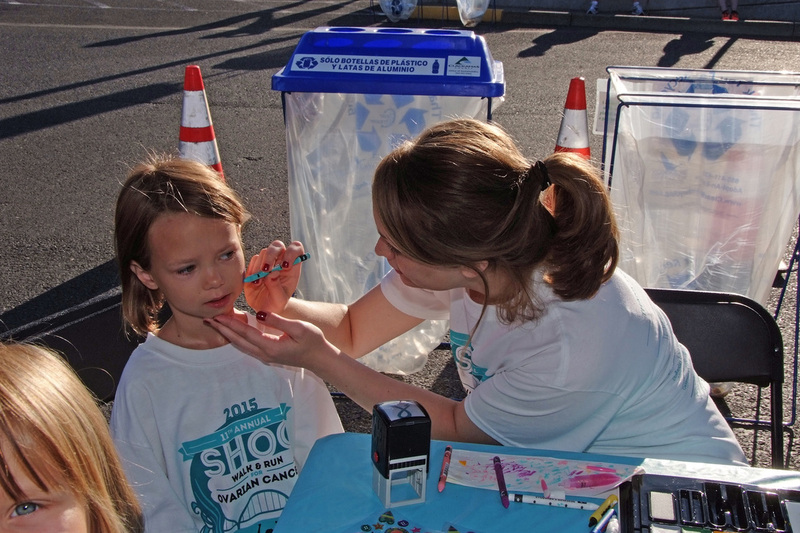 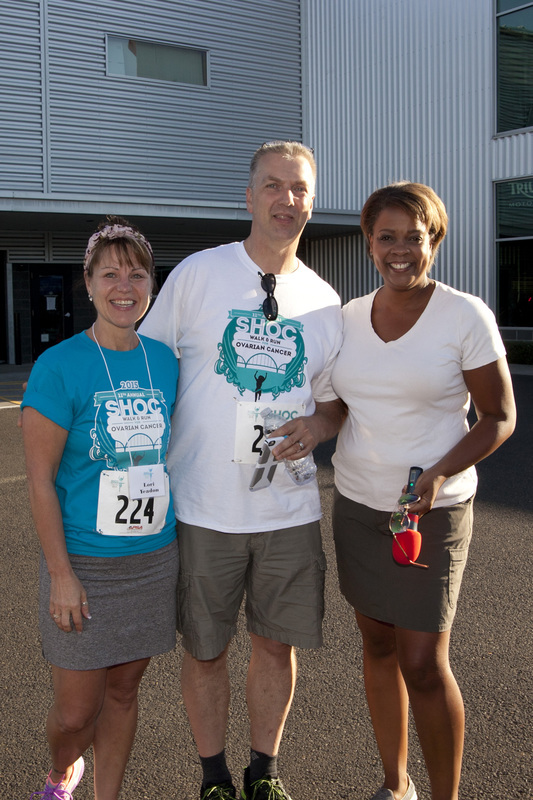 The SHOC Walk & Run is an opportunity for families, survivors, supporters and businesses from surrounding communities to come together for a common cause. 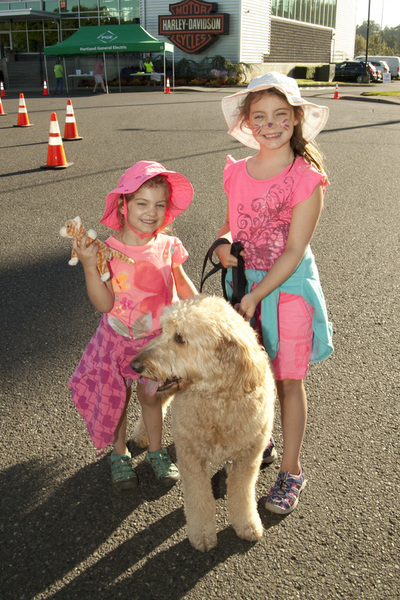 Like in years past, dogs and strollers are welcome! The SHOC Foundation’s first established fundraiser was called the Mrs. Hildreth’s Empowerment Walk & Run. 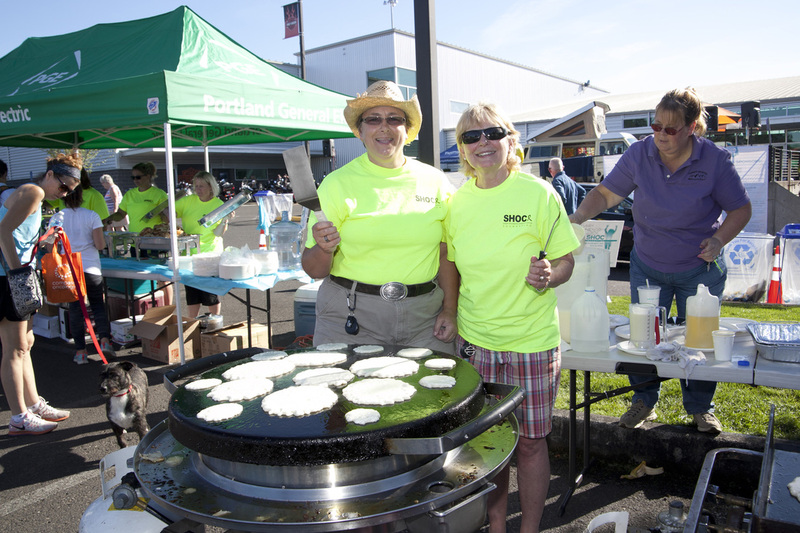 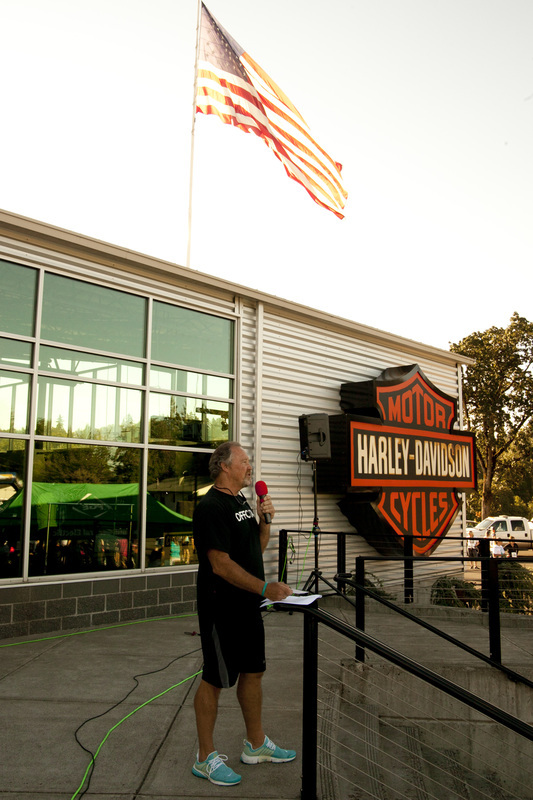 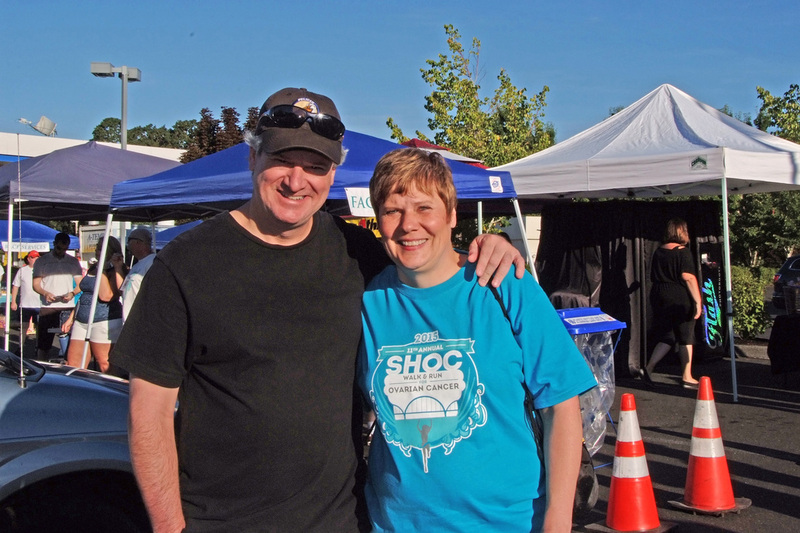 Now called the SHOC Walk & Run, formerly Empowerment Day, the annual event is hosted by Team Latus Motors Harley-Davidson and includes a pancake breakfast, face painting, massage, vendors, music and an exclusive gynecologic cancer survivor breakfast. 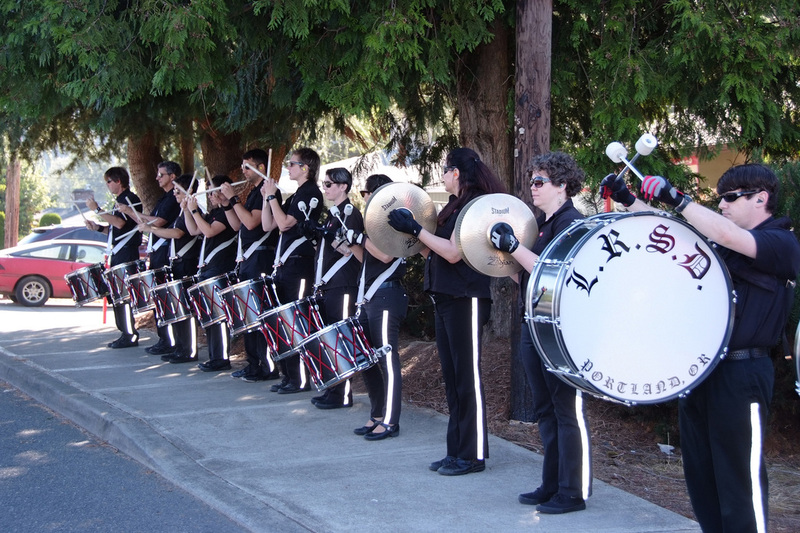 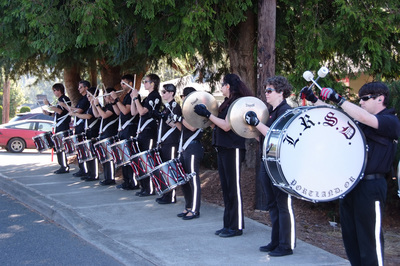 The morning is filled with buzzing commotion as participants, volunteers, supporters, Harley riders, Rose City Rollers, and the Last Regiment of Syncopated Drummers give the event a big boost. 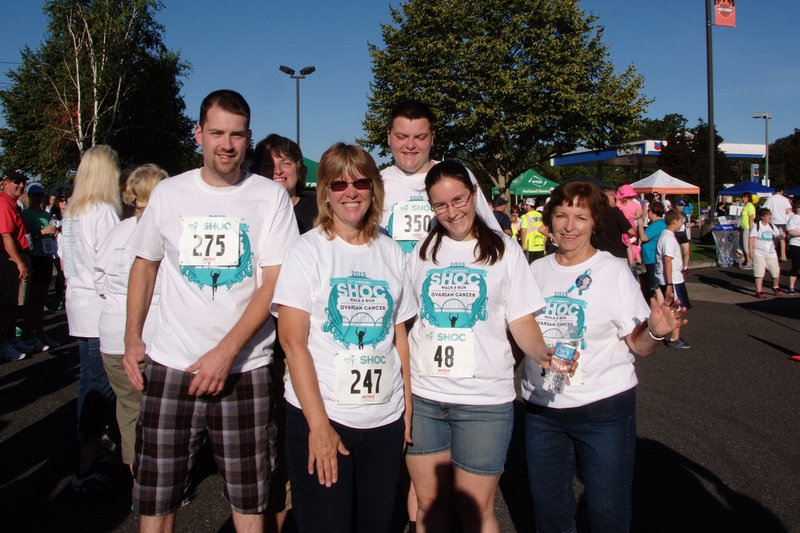 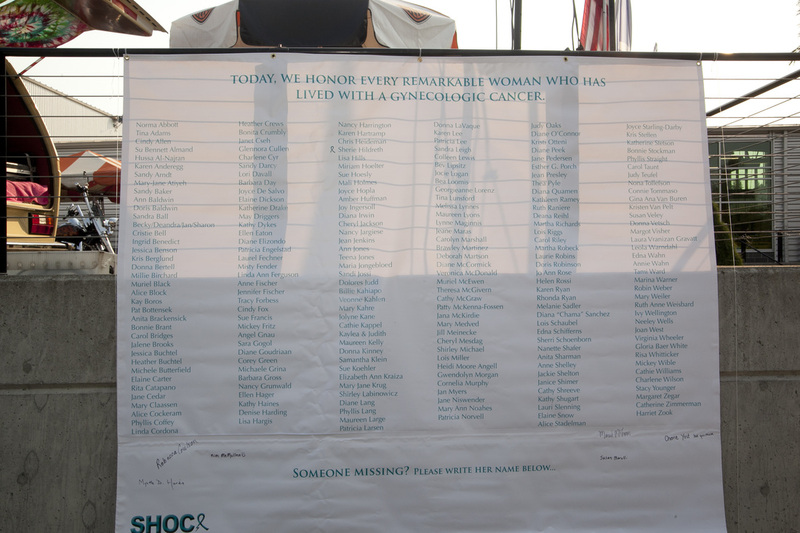 The SHOC Walk & Run supports the SHOC Foundation’s mission of raising funds for research, increasing public awareness, and providing survivors with resources and opportunities to feel empowered through their fight. All proceeds from the event are donated to the Gynecologic Research Lab at OHSU’s Knight Cancer Institute in Portland, Oregon. We'll have Flash PhotoBooth back again this year to take some great candid photos. Make sure to share the pics with friends and family, and on Facebook to spread the word about SHOC!